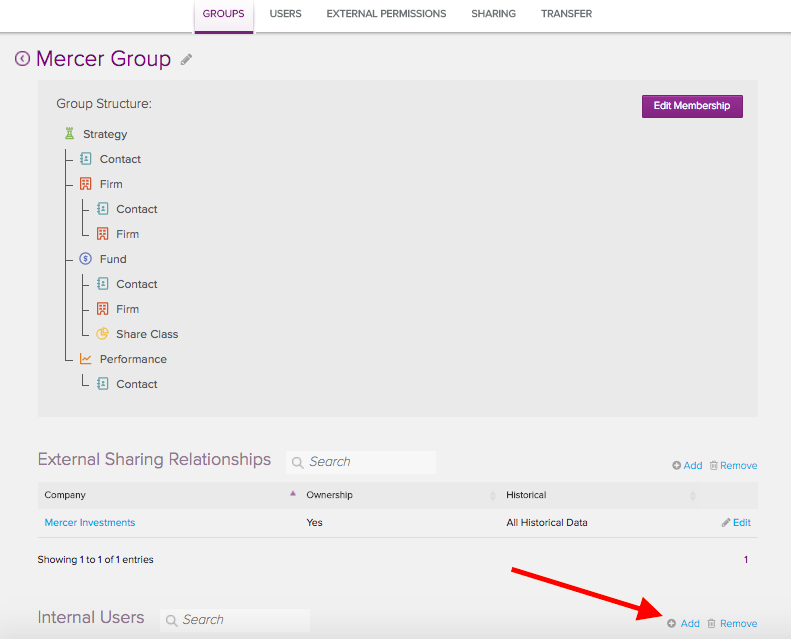 Alternatively a group admin can share group objects with an existing user. How do I view data as of a particular moment in time? How do I get an external firm or company to update some of my information?